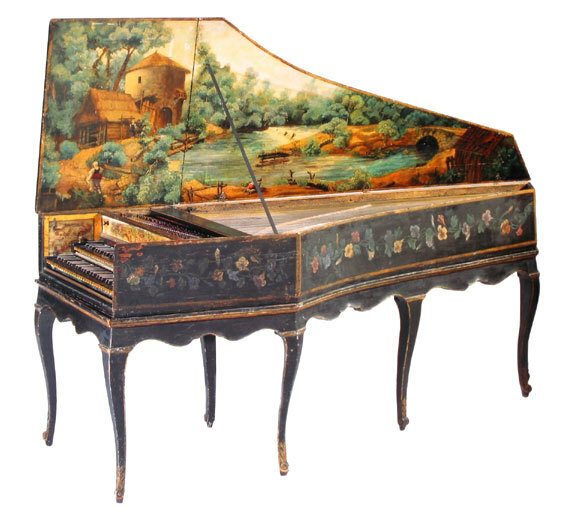 Maybe you’ve heard about the Ruckers 1628 app for harpsichord for iPhone and iPad. I had it for a while because it’s an amazingly detailed sample of a great historic instrument. Problem was, I’m pretty ignorant about technology. My friend Randall Prentice helped me to figure out how to get it to play a MIDI file using Cubasis. Basically, export the MIDI file to Cubasis, then open the Ruckers app and do an inter-app handshake. The result is a great computer-generated performance. Below is a performance of Sonata No. 2 for Two Harpsichords, the third movement. Mind you, the performance is right out of Finale, so there’s no rubato. Still, it’s an exciting way to present harpsichord music in lieu of real performers! 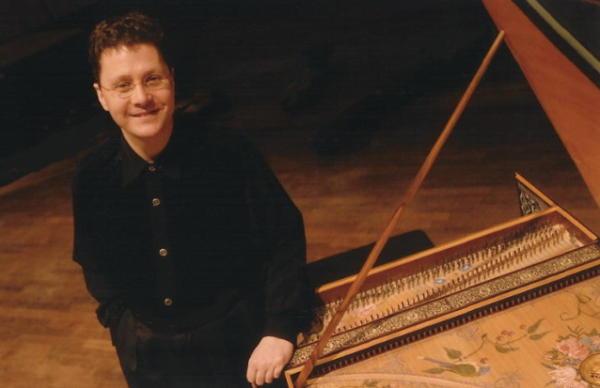 A debut recording by Jory Vinikour for Sono Luminus, the complete harpsichord works of Jean-Philippe Rameau, was nominated for a Grammy® award, in the category of Best Classical Solo Instrumental Recording in 2012. Listen to the 3rd movement of Sonata No. 1 and notice how vibrant this performance is! This selection is courtesy of the author and used by permission.